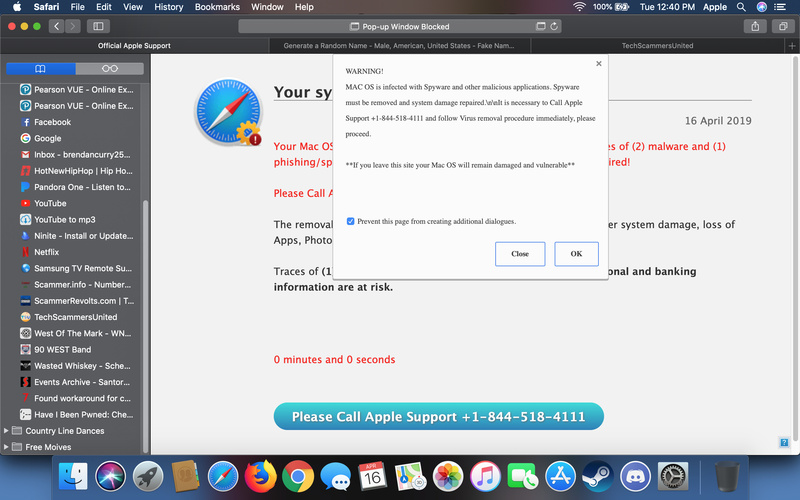 This number is active and I am on the phone with them now and the scammer wants me to go to www.helpme.net Lol this scammer is dumb he telling me in the box to hit yes I am like there is no yes in this box within a box. Instant hang up dont know what happened so I am calling back. So yeah I kept calling back and they get stumped on telling me to his yes in the page that says I am connected to go to assist I was like it only has 2 questions there is no yes and everyone that I have talked to just hangs up they dont swear at me or anything just hang up.